So for a while I have been messing around with my branding. But I wanted one consistent thing that i could use over and over. 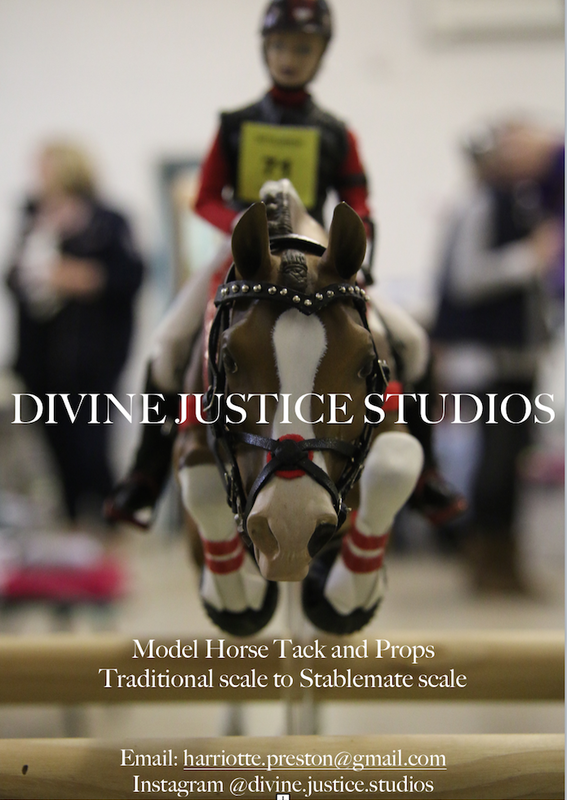 I was thinking what would work, and decided that since I named my studio after this boy he should feature... Divine Justice is now the face of Divine Justice. I love this photo as it shows off the bridle and XC outfit i made, so therefore I thought it worked well.